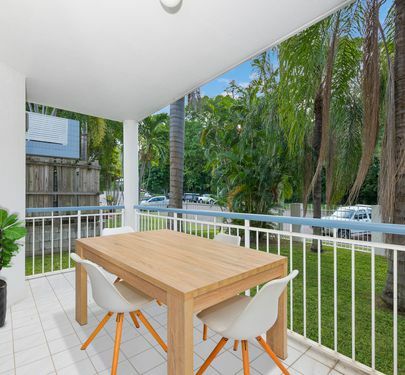 Two bedroom unit within walking distance of cafes, shops & the beach. Fully air-conditioned with the main having a massive built-in robe. Combined living dining and kitchen The unit also features a balcony from living area. Internal laundry, under cover parking with lockup storage to complete this fabulous unit. 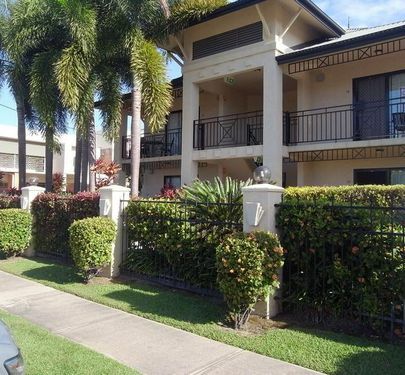 The building is very well maintained and set with beautiful gardens and grassed area.